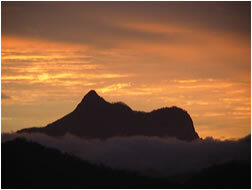 Hugo runs his clinical practise in Murwillumbah NSW. It is 20 minutes from the Gold Coast Airport at Coolangatta. He also sees clients on his travels by application.